Oh, it’s one of my favorite times of year. 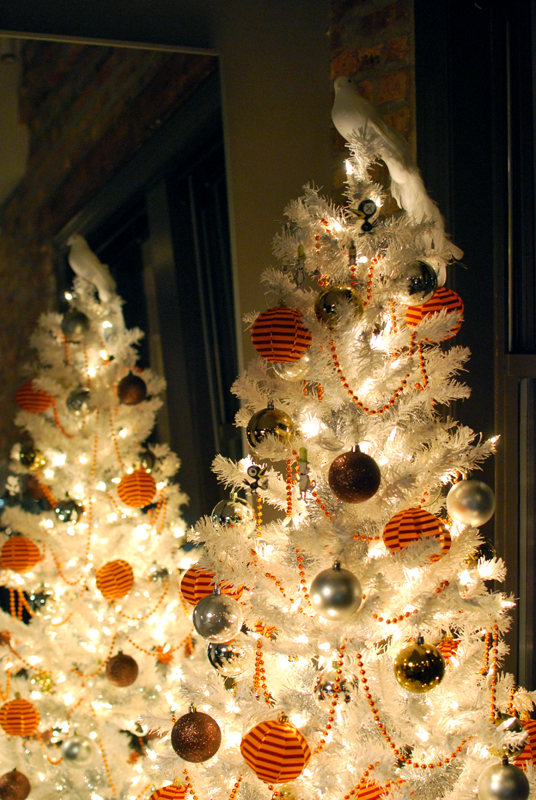 I’ll admit it, I just love Christmas. 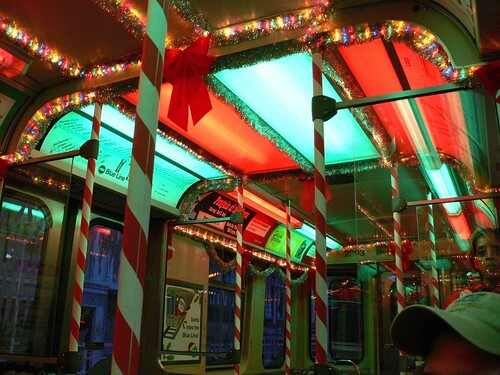 The weather isn’t too bad yet, there’s sparkly lights everywhere, and the Chicago Transit Authority runs a holiday train with a Santa and tinsel and candy canes and everything! Everybody – but everybody – on that train has a big, fat smile on his face. It’s to the point that somewhere around September (or whenever the weather starts getting cold), I begin to get a little itchy to put up the Christmas tree. In my house, the day after Thanksgiving is dedicated to eggnog, Christmas music, Christmas movies, and trimming the tree. It beats going to the mall by about fifty miles. But I know that some people out there don’t particularly love this holiday season. Too much stress, travel arrangements, gifts to buy, family drama… it can all get a bit overwhelming. I understand. So, in order to help you find a little of the Christmas cheer that fills me every December, I’ve written a little guide. For one day, at least, forget the drama, forget the travel, forget the stress, and make some gifts from the heart instead of buying some overpriced tat. It’s just a few easy steps to follow; and if you’re not a little happier at the end of it all, then you weren’t trying hard enough. 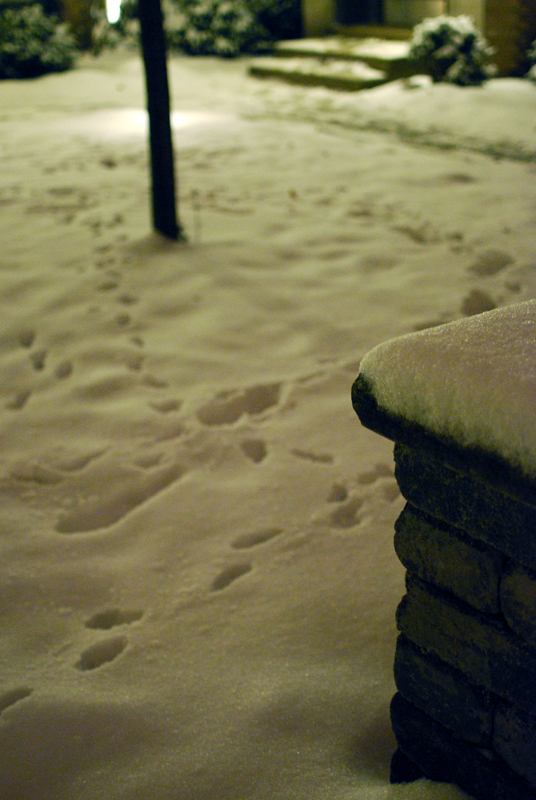 First, take a walk. 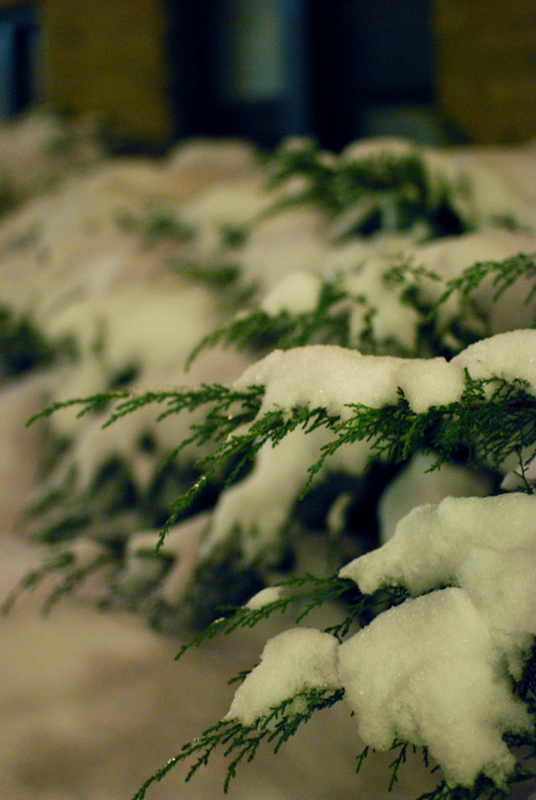 Preferably through a Winter Wonderland, but if it’s merely chilly, that’ll do just as well. Take a long walk, and clear your head of any pesky thoughts. Just walk for a while, and see what you see, smell what you smell, hear what you hear. Walk. Come home. Turn on the tree. Place it by a window so everyone else can see it too. (Bonus points for putting it next to a mirror, for twice the sparkles.) If you don’t have a tree, maybe light some candles. 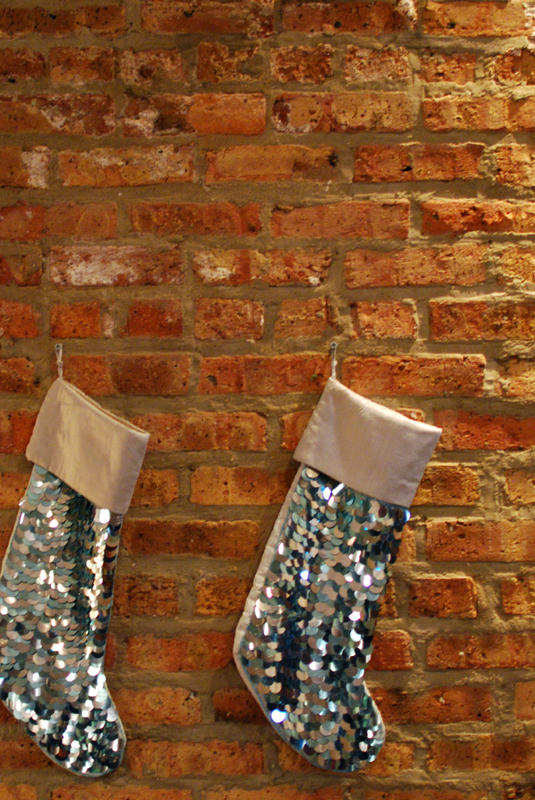 Hang some stockings, either on a chimney, or just something that looks like a chimney. 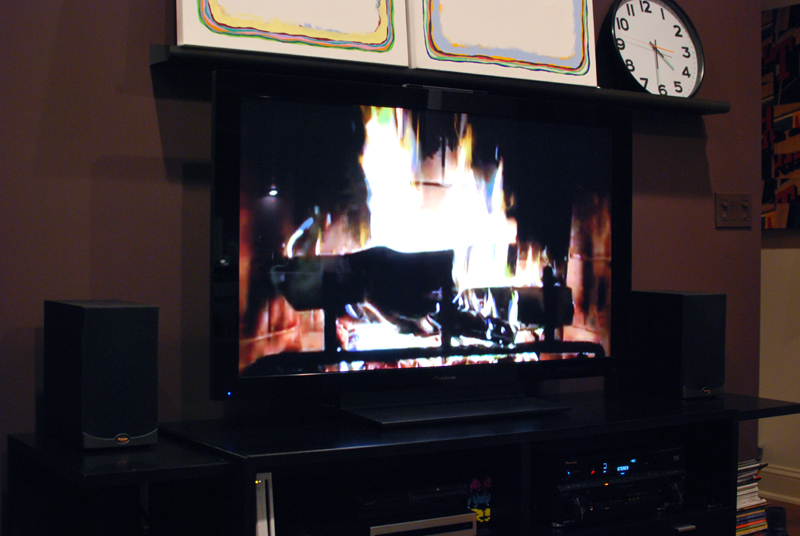 Turn on the fireplace. Or, you know, whatever you’ve got. Play some Christmas music; or, if you’re absolutely sick of that stuff by now, play your favorite upbeat album. 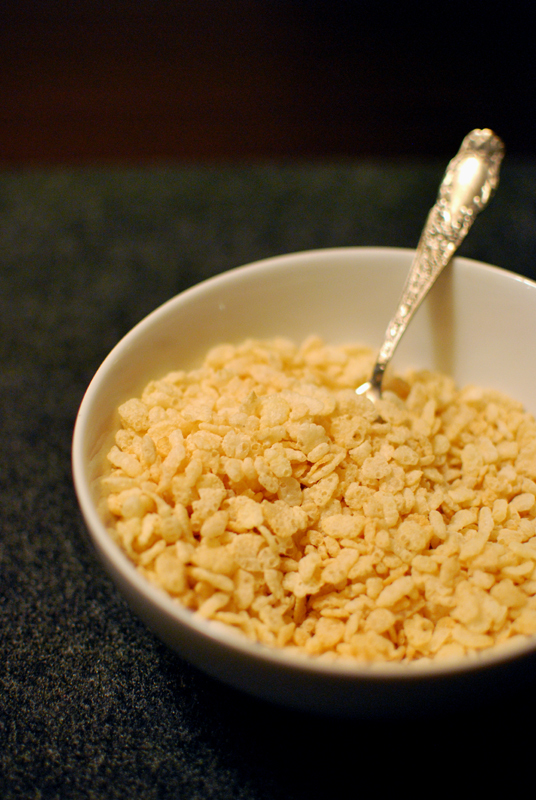 Stir in Rice Krispies (generic store brand is just as good). Give them away, but keep a few for yourself. Count your blessings. Send your loved ones, past and present, some good thoughts. Send yourself a few, too. If you’re not smiling a little after doing all this, then rinse and repeat. For me, it never fails. This is Christmas. 1. 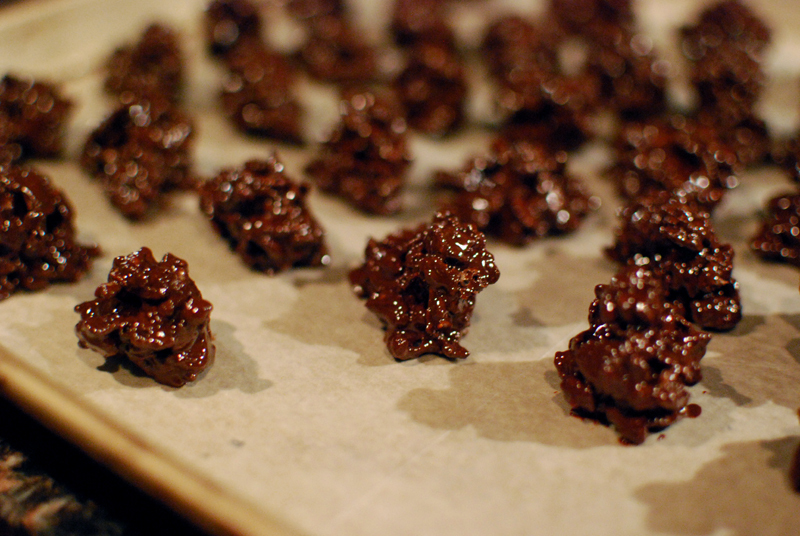 Chop the chocolate, leaving about 1/3 in larger pieces (which will help temper the chocolate). Place it in a medium to large microwave-safe bowl. 2. 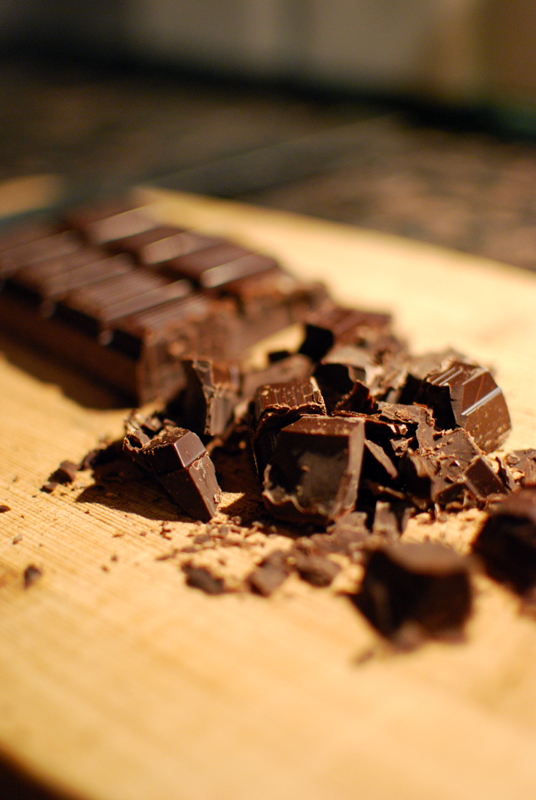 Heat the chocolate in the microwave on high for 45 seconds. Remove and stir (it will not be very melty yet). 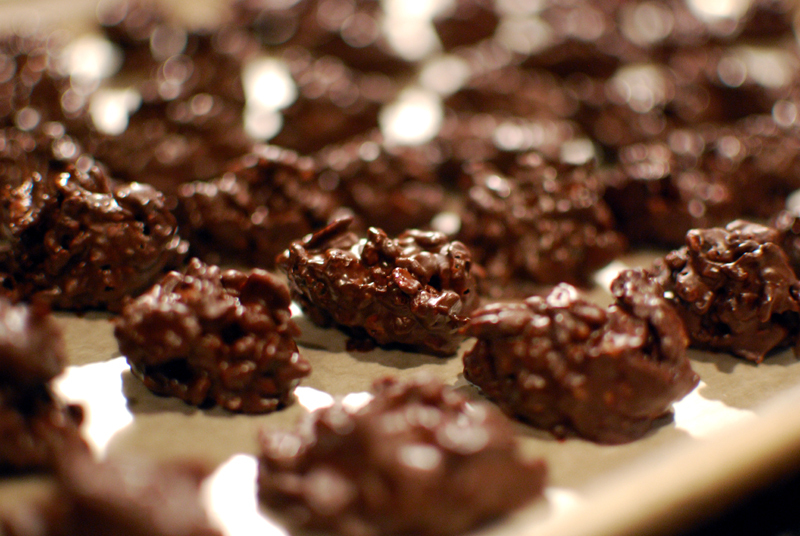 Continue microwaving in 10 to 15 second increments, stirring after each one, until the chocolate is mostly melted, but a few large lumps remain (this is important; do not fully melt it in the microwave). 3. 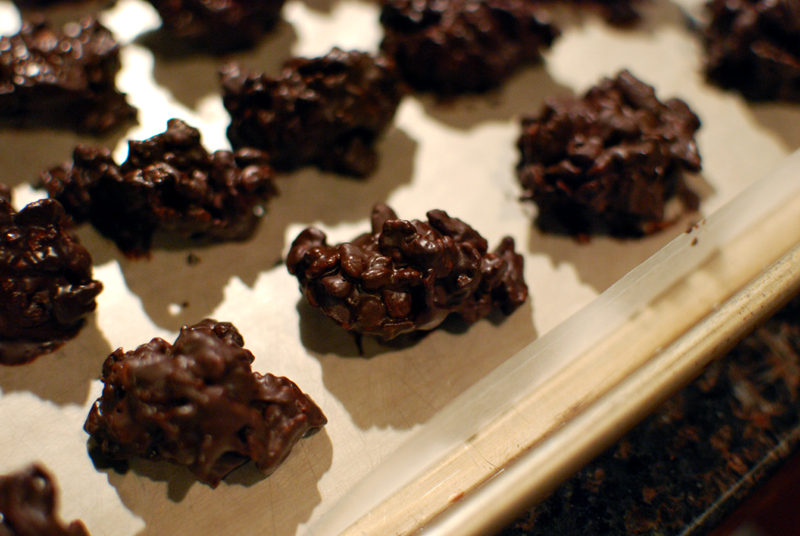 When chocolate is heated enough, remove from microwave and stir gently until all lumps melt. This may take a minute or two. 4. 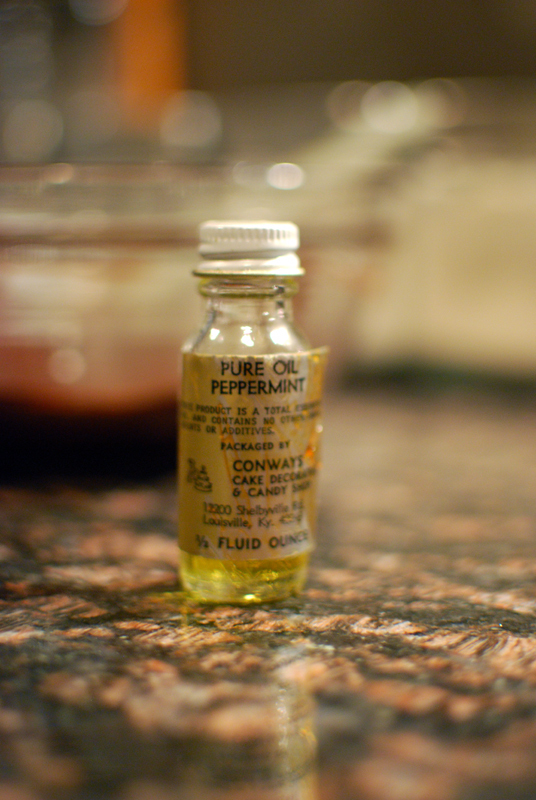 Add peppermint oil in 1/16 teaspoon increments, tasting after each addition, until chocolate has a noticeably minty flavor. 5. 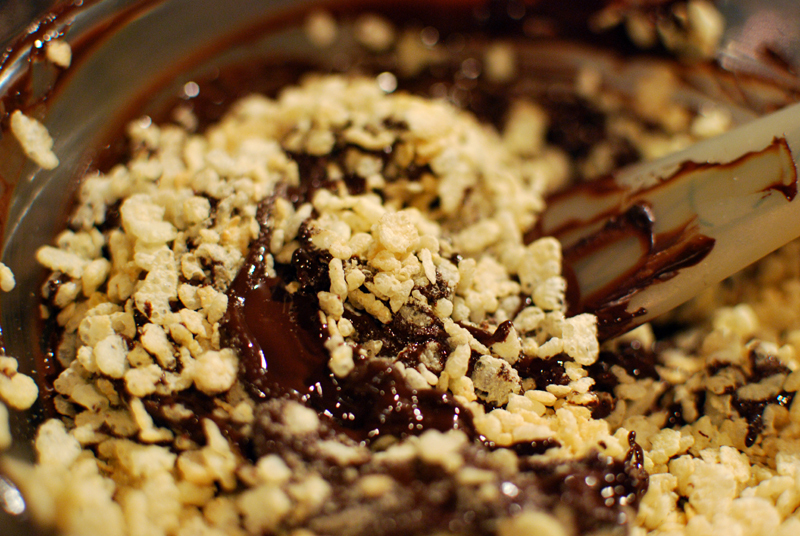 Stir in rice cereal until fully coated, adding more if necessary. 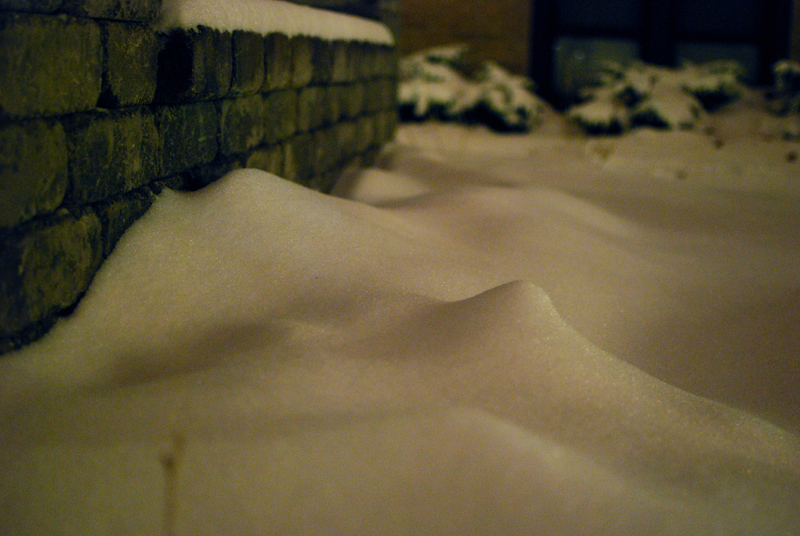 Spoon out onto a wax-paper-lined sheet tray in bite-sized mounds. 6. Let sit briefly, about 15 minutes. 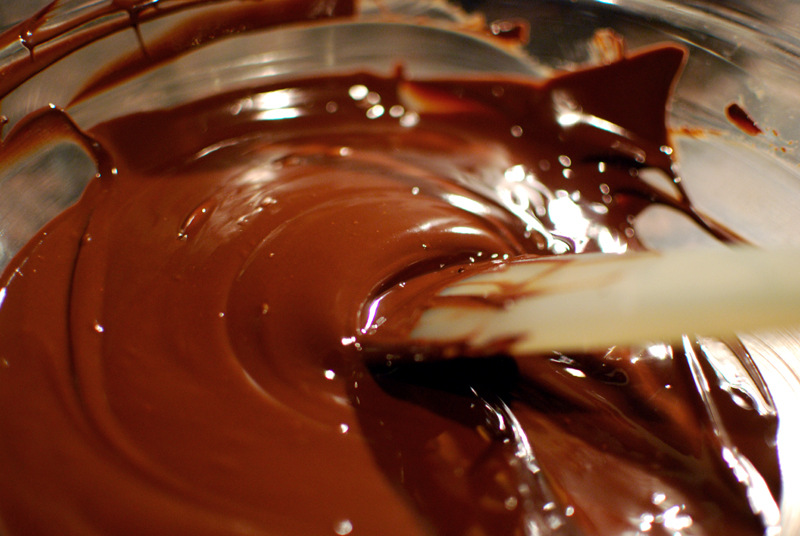 If properly tempered, the chocolate will begin to firm up. If not, place in refrigerator until set. Even if they don’t look perfect, they’ll still taste the same.